You may have already heard today's breaking news. No, it's not Brexit (that's pretty much white noise at this point), but something much closer to our hearts instead – Tesco has dropped the price of Freddos to just 10p. You may ask why anyone should care, but the price of Freddos is a long-running contentious issue for kids of the 90's and early noughties. In our relatively short life-span we have seen the price of Freddos jump from a tiny 10p to an all-time high of 30p in March 2017. So as part of Tesco's 100th anniversary, the supermarket chain is indulging fans by turning back the clocks and slashing prices for a limited period of time – including the much loved Freddos. This is a clever marketing move indeed – tapping into the long-running controversy and associated nostalgia to gain media traction and an emotional response from consumers young and old. So hats off to the Tesco marketing and PR teams who have launched a simple yet effective campaign that truly resonates. And as this Independent article reports, the news has so far been met by 'undying gratitude' to Tesco on Twitter. One fan even tweeted "On the verge of a national crisis and thank goodness for Tesco". 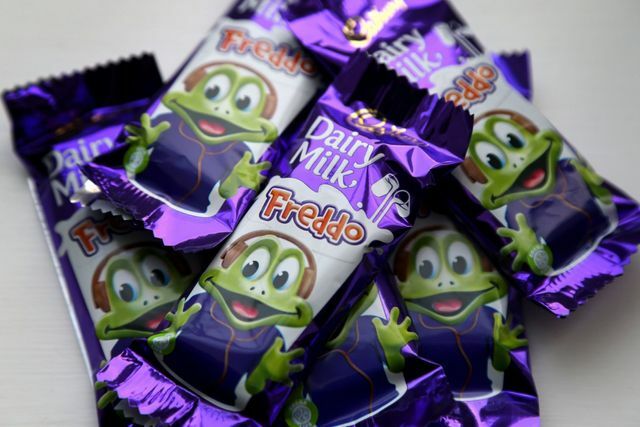 Freddos are a staple of nostalgia for chocophiles, particularly those with a penchant for the 90s, which is when the chocolate bar was relaunched in the UK at the price of 10p. In March 2017, Cadbury was heavily criticised for increasing the price of Freddo bars to 30p.